The Port Adelaide branch of weighing equipment specialist, Accuweigh supplied 98 precision lab balances to Viterra in South Australia for weighing grain samples. Accuweigh’s GX series precision lab balances were distributed to Viterra’s grain receiving sites to improve grain sampling consistency. 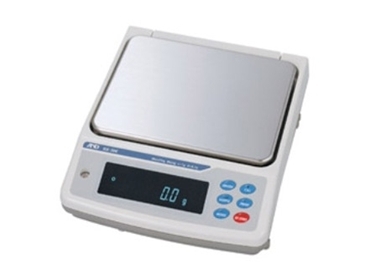 The trade approved precision lab balances have a capacity of 2100 grams by divisions of 0.01 gram for high weighing accuracy. Viterra was persuaded by A&D’s philosophy of after sales service being a 'service' to their customers, and not a profit-generating part of their business. Viterra required precision lab balances that would provide cost effective operation over a long term, an objective that would be ably supported by A&D’s service policy, which would ensure prompt repairs at an affordable price. Accuweigh provides superior product support on all scales and weighing equipment, including laboratory and electronic balances.